Hawaiian Holiday (film) Mickey Mouse cartoon; released on September 24, 1937. Directed by Ben Sharpsteen. 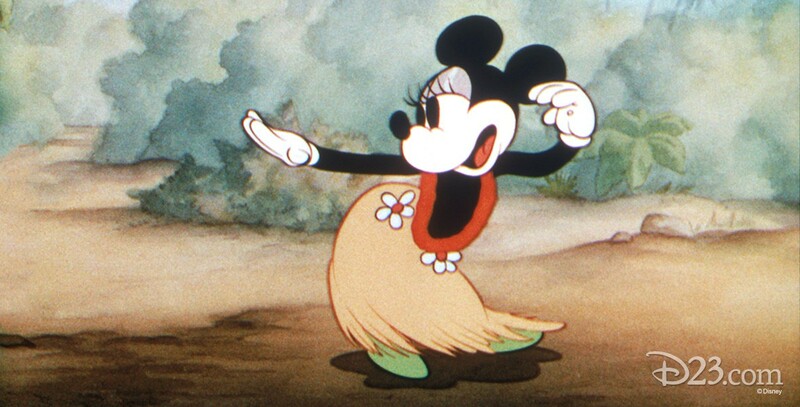 On a sunny beach, Minnie does the hula, accompanied by Mickey, Donald and Goofy. Pluto makes an enemy out of a starfish while Goofy attempts to surf despite some troubles with the waves.